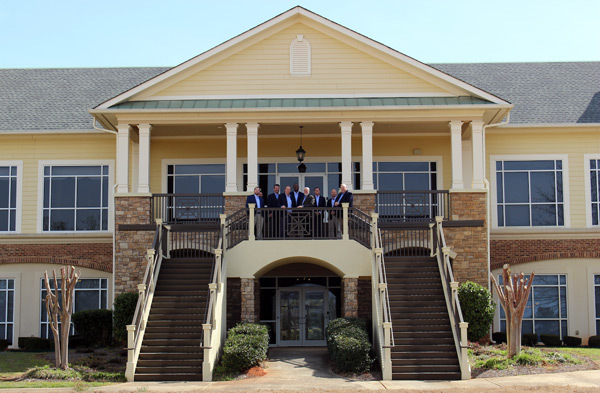 Active Pest Control relocated its headquarters from McDonough, Ga., to a new corporate office in Locust Grove, Ga. According to Active, the relocation accommodates the growth of the company and expands its headquarter space from approximately 10,000 square feet to more than 20,000 square feet at the new location. Employees and customers will benefit from opportunities the new expansion presents, says the company. Active’s call center will be modeled after collaborative open-style spaces, and the headquarters has access to walking trails through nearby nature preserves. The new space also allows for future expansion into additional service lines within the Active brand of services. Active Pest Control is a privately owned pest control company offering residential and commercial pest control services, termite protection and wildlife exclusions. The company also offers mosquito, bed bug, cockroach, ant, and spider control, among other services. Active Pest Control is family owned and has been serving the metro Atlanta community since 1985. The company operates 15 locations in Georgia and Texas.